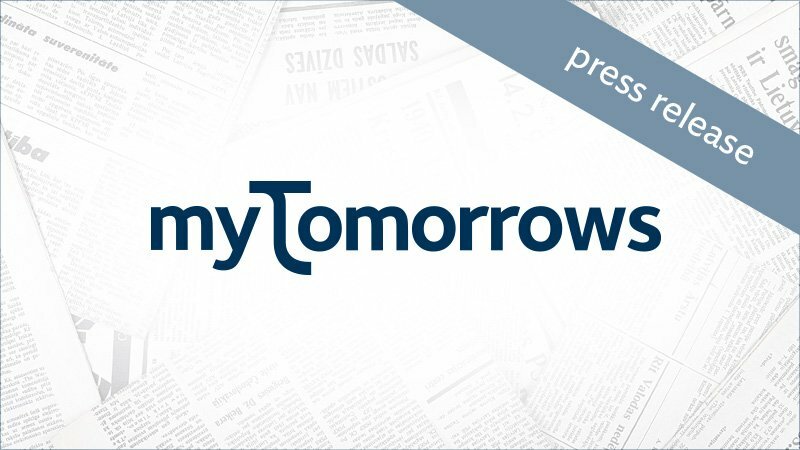 myTomorrows and Emmaus Life Sciences, Inc. (“Emmaus”) announce the availability of an Early Access Program for pharmaceutical grade L-Glutamine (oral powder) for the treatment of Sickle Cell Disease patients that have exhausted other remaining treatment options. This Early Access Program, currently run on a named patient basis, provides physicians in the EU, Turkey, Middle-east and South America with the possibility to prescribe L-Glutamine to eligible patients prior to authorization. L-Glutamine was approved in the US on 7 July 2017 under the trade name EndariTM for the treatment of Sickle Cell Disease in adult and paediatric patients 5 years of age and older. On 11 December 2017, at the 59th Annual Meeting of the American Society of Hematology (ASH) in Atlanta, Georgia, Emmaus announced the availability of L-Glutamine for treatment of Sickle Cell Disease patients in the US. Sickle Cell Disease is a hereditary blood disorder leading to debilitating episodes of crises and pain, potentially causing organ damage, strokes and a variety of other severe side effects. Sickle Cell Disease affects approximately 80.000 patients in Europe and millions worldwide, but it is considered a rare disease. “Patients with Sickle Cell Disease are facing a significant unmet medical need, with few satisfactory treatment options available globally. The approval of L-Glutamine in the US is an important milestone in the development of therapeutic alternatives for this disease area. We look forward to working with Emmaus to support early access for physicians and eligible patients in the EU, Turkey, Middle-East and South America.” says myTomorrows’ founder and CEO Ronald Brus, MD. “Whilst we are working hard to achieve approval for L-Glutamine in Europe, we are proud to work together with myTomorrows to provide physicians and their patients in need in the EU, Turkey, Middle-East and South America with the possibility of early access.” says Yutaka Niihara, MD, MPH, Chairman and CEO of Emmaus. At myTomorrows, we believe that everyone should be able to access all treatment options whenever these exist. Working together with medicine manufacturers to devise and execute strategies for early access, we strive to make it easier for physicians and their patients who have exhausted all approved treatment options to find, get information about and access to pre-approval medicines. myTomorrows has developed a Knowledge Base to combine vast amounts of medical and clinical data to present an actionable overview of the full clinical development pipeline. Emmaus is engaged in the discovery, development and commercialization of innovative treatments and therapies for rare diseases. The company's research on sickle cell disease was initiated by Yutaka Niihara, MD, MPH, Chairman and CEO of Emmaus, at the Los Angeles Biomedical Research Institute at Harbor-UCLA Medical Center. For more information, please visit www.emmauslifesciences.com.